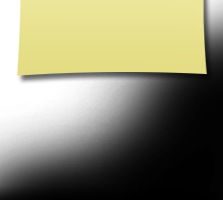 Updates to Clyde's profile since your last visit are highlighted in yellow. After graduation I moved to Texas. Our children were born in Texas. Moved to Chicago in 1987 & lived there for a little over a year, then we moved to the Peoria area, then back to Havana in 1996. Moved to Utah in 2007. I enjoy traveling, hiking, running, sports, movies, geocaching, genealogy, and, of course, family. Ran my First 1/2 Marathon in November 2012. Ran my First and probably my last Marathon in October 2013 can check that off the bucket list . I graduated from Independence University June 2016. Had a great time at HHS attending the Basketball games & participating in sports. Remember my Sophomore year I came back to Havana after 3 unpleasant years in Canton. Anyway, I had to mention the first few days we played bombardment. I made a not so great first impression (literally) with Coach Gregurich. I tried to nail someone ( Probably Dave Bohm) But he ducked and I hit Coach G in the head. I do not need to tell you how he reacted. Clyde Ferree has a birthday today. Clyde Ferree posted a message. 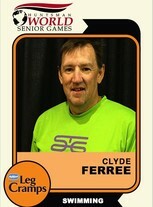 Clyde Ferree updated his profile. View. 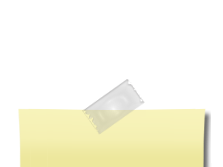 Clyde Ferree added a comment on his Profile. Clyde Ferree changed his profile picture. Clyde Ferree added a photo to his profile gallery. Clyde Ferree changed his "Now" picture.